Choice of trucks from 11 to 120 cubic meters with lifting capacity up to 24 tons. Every vehicle is provided with fixation straps and cushioning material, ensuring cargo safety. 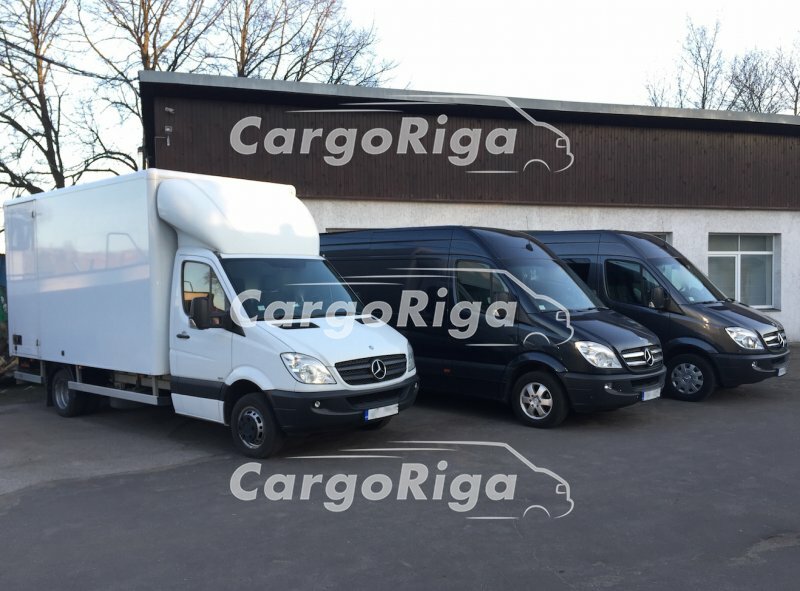 In our auto fleet there are only brand new vehicles of German manufacturer. When load is accompanied by the client, automatic climate control allows you to maintain an optimum temperature in the cabin. Cars are equipped by a navigation system that allows you to choose the best route. 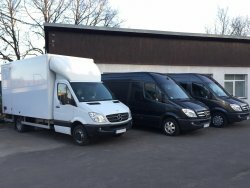 Movers moving company.